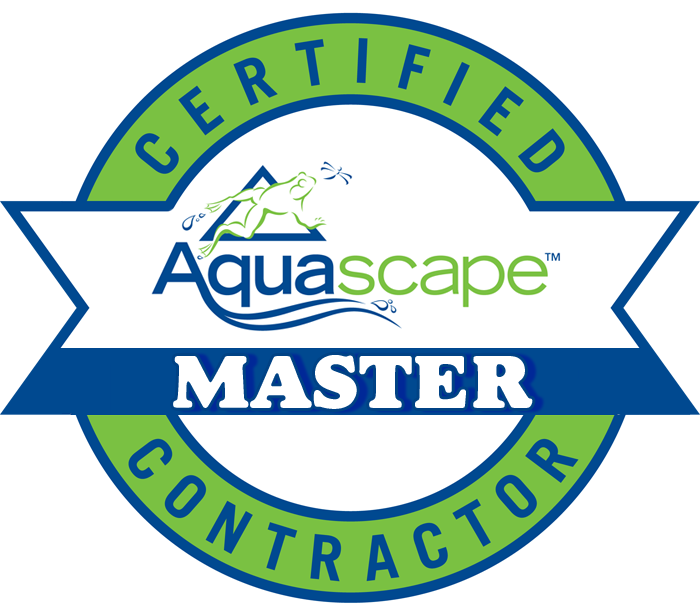 A CAC, or Certified Aquascape Contractor, is the most important decision made when you've chosen to have a water feature built. Let's face it, anyone can build a water feature, we have all seen those. But when you have a water feature built by a CAC you are choosing quality, credentials, and customer service over anything. What Makes A CAC Different? Certified Aquascape Contractors go through rigorous training, continued education, and they must operate at a high level of professionalism. The program was developed 10 years ago and it is the longest running program within the industry. It is a small group, with some of the best contractors in the country. 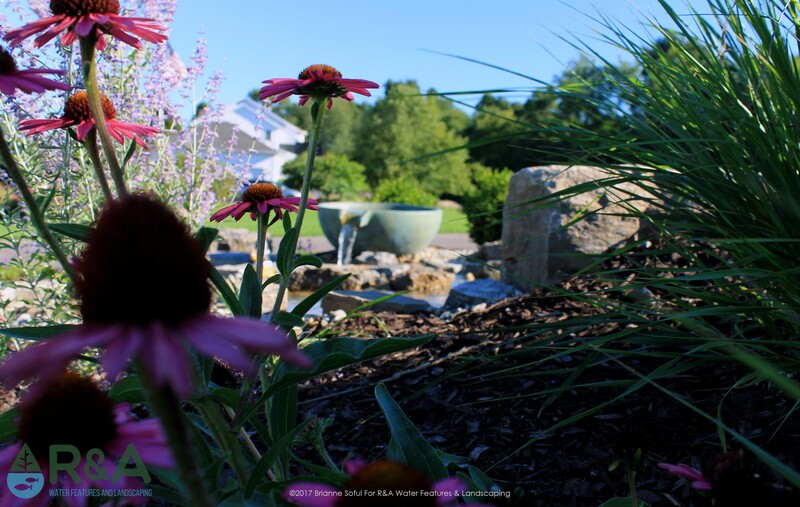 This program was developed because at the time there was no way to show a homeowner that you knew how to build a water feature, or that they would believe you that a pond actually needs fish and plants to function properly. So in steps ,Aquascape, the company that developed the CAC program, and the company that also tests their products on real world projects. Which is another great benefit of contracting a CAC to build your next water feature...we use the latest products and technology in the industry. Has The Latest Products & Technology In The Industry .